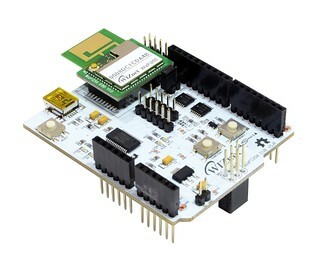 – will apply ESP8266, that is getting attention as a low-price wireless module in current market, as mCIA. 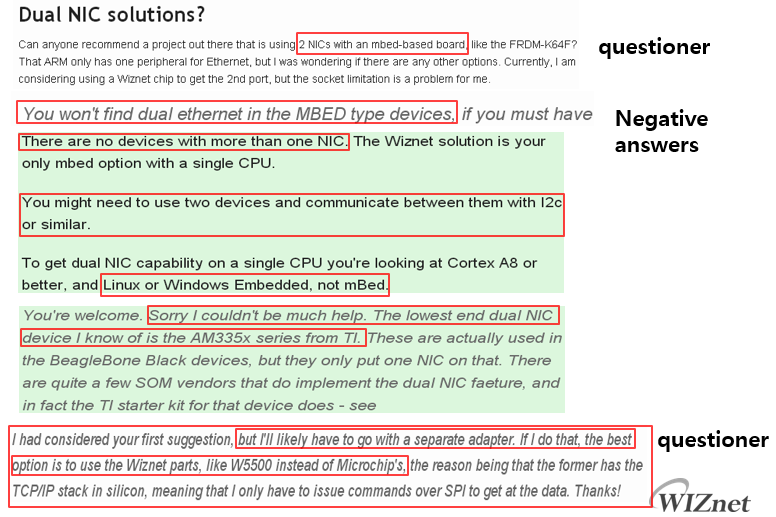 – There are some WIZnet customers who realize using with W5x00 & WizFi. – I know that this way is a kind of work-around way. 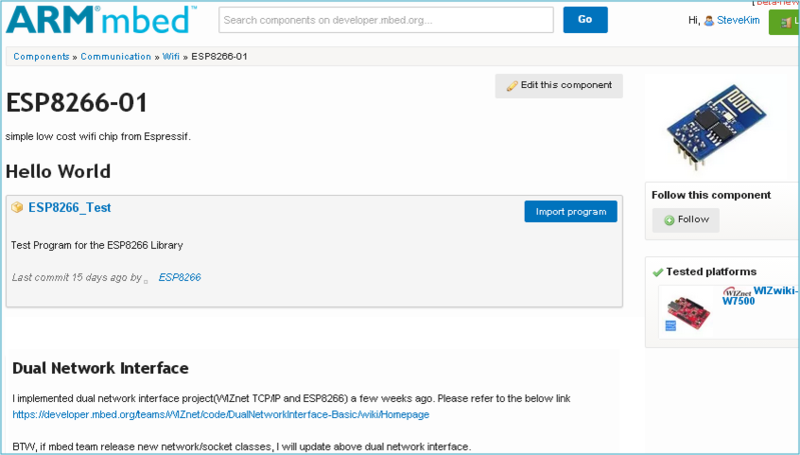 Best way is to design a new network-abstract-class and hierarchical network-interface-classes based on the network-abstract-class. I believe that mbed-team will release a new network classes based on a hierarchical architecture. 9. 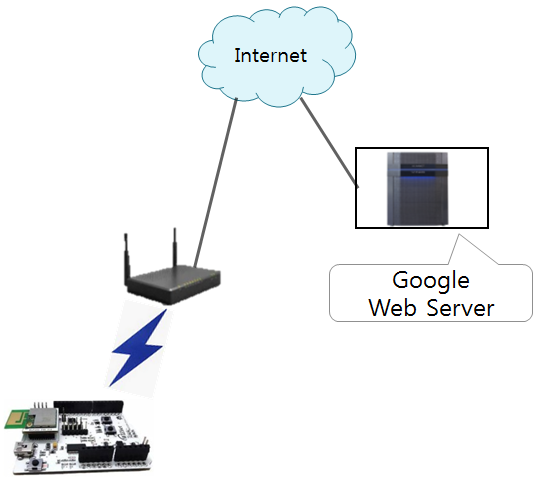 Network / Socket Library redesigning? – This library might not be compatible with existing library. 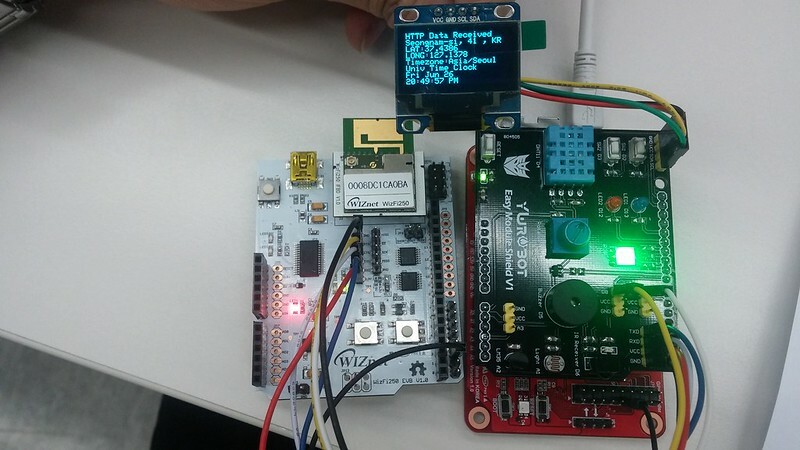 What is WizFi250 <Air Command Mode>? 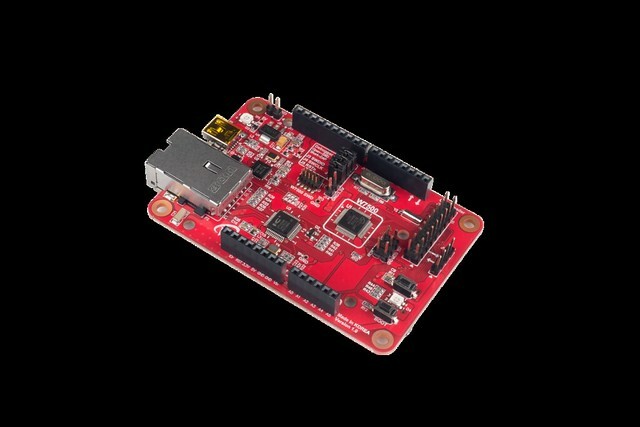 The Air Command Mode enables the WizFi250 to use AT Commands via WiFi, whereas the AT commands were normally used via Serial(UART). 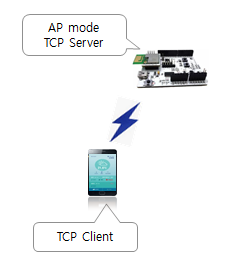 Now users can implement the WizFi250 AT command function with their PC or smart phones without a physical interface like Serial. 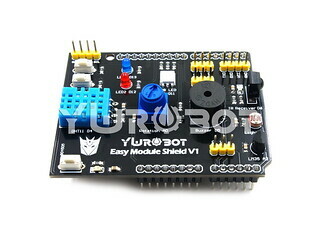 : Users can start the <Air Command Mode> by using (a) the AT Command or (b) the GPIO. The command for AT command is as below. Input the command as above. The error was caused because the WIFI network for WizFi250 is not enabled. 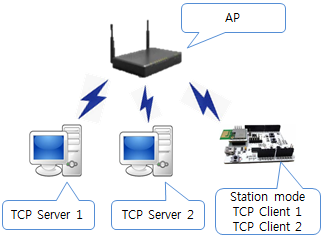 In other words, if WizFi250 is connected to the AP or not operating in AP mode, the socket cannot be opened and thus the error. 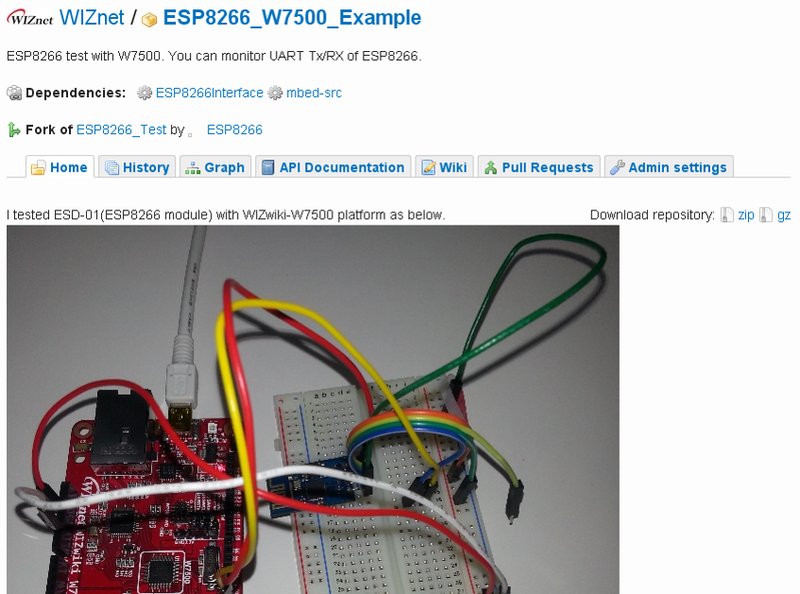 Now set the WizFi250 in AP mode and input the <Air Command> command. 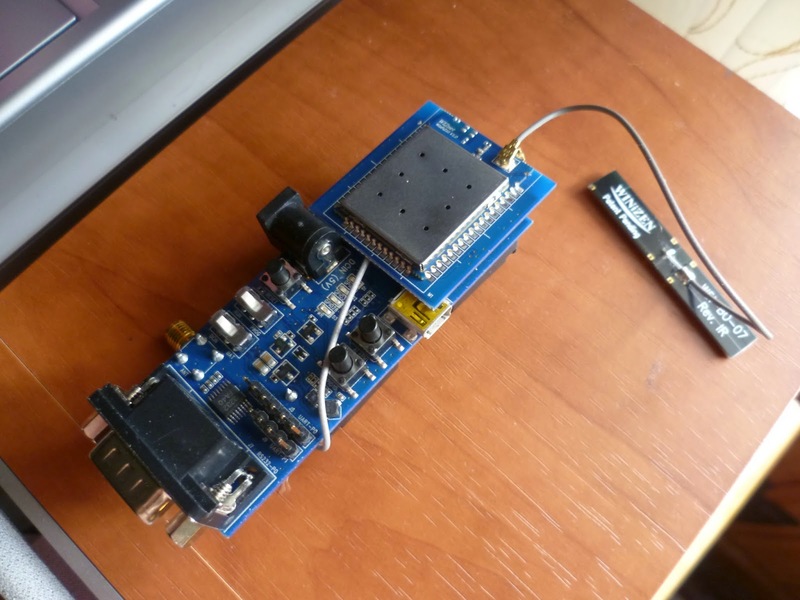 The WizFi250 is now operating as Soft AP and is ready for Air Command with TCP 5001. 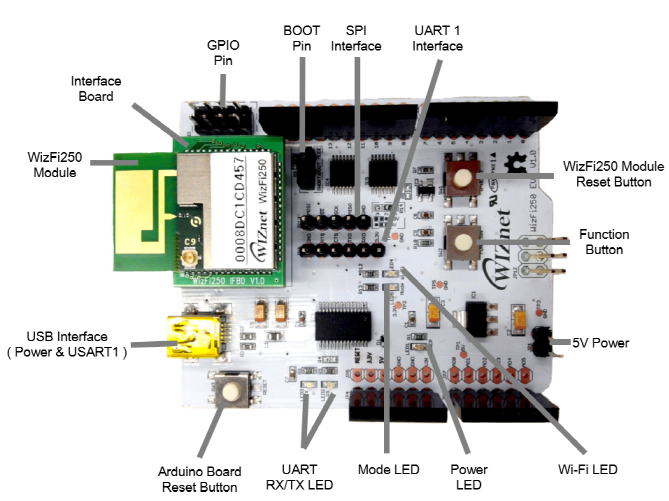 Click the function button (pin42) of the WizFi250-EVB, and the WizFi250 will operate in AP mode, automatically enabling the <Air Command Mode>. To send AT command to a WizFi250 in <Air Command Mode>, send “WizFi250AirCmd:” (15byte) first, and then the AT command, and lastly <CR>(Carriage Return,0x0d) 1 byte. The actual example is as below. 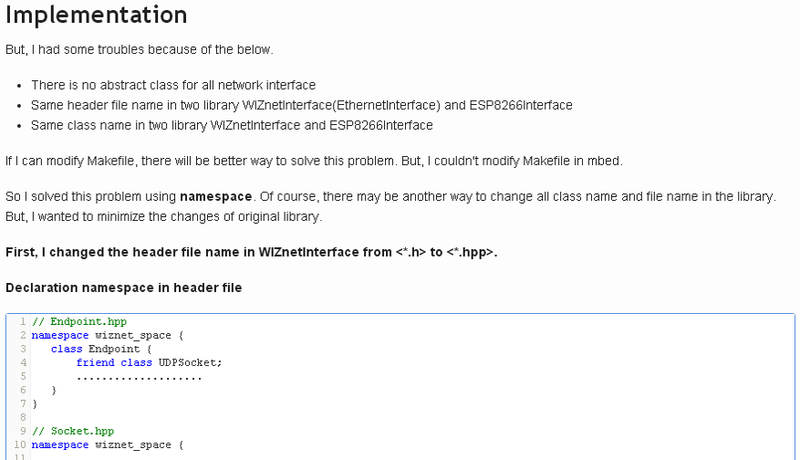 The above image is the result of the Wizfi250 command below. 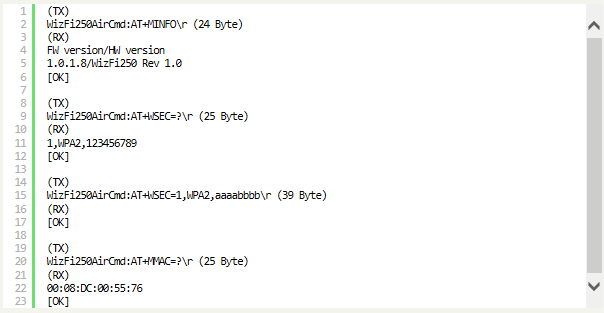 It can be seen as below that the WIFI Provisioning values from the rebooted WizFi250 are correctly set. Small size, suitable for low volume system integration. 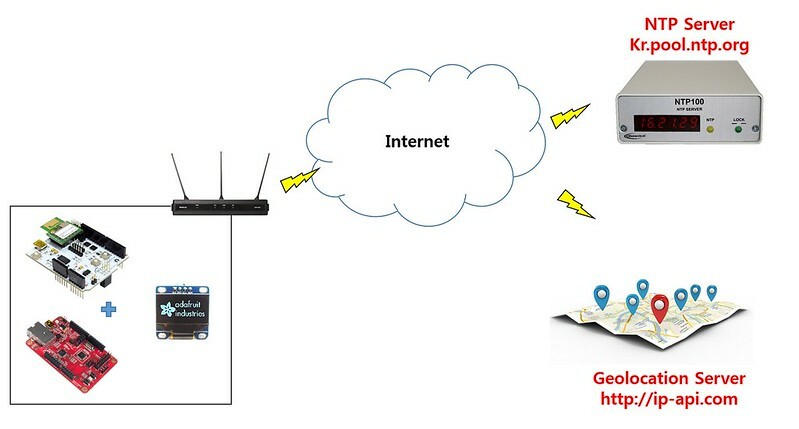 Easy integration into mobile and handheld devices flexible system configuration. 412-2.484 GHz two SKUs for worldwide market. 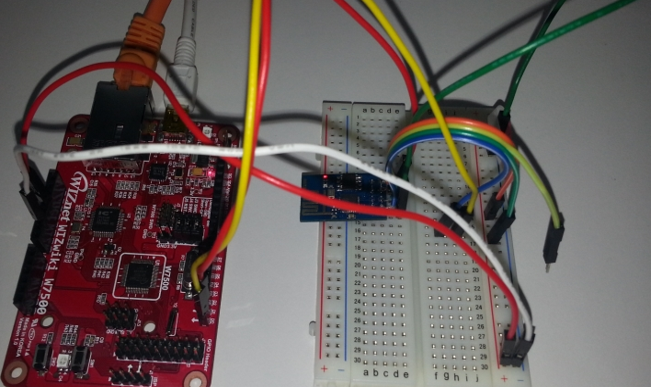 The Customer use the setting AT command and parameter through UART(or SPI) interface. The Start characters is “AT” and the End characters “Enter Key” (CR, \r, 0x0d). 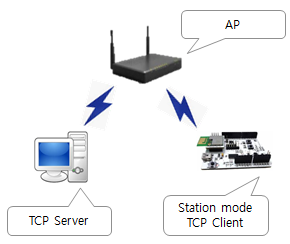 This mode use the data transmit /receive for managing system, Wi-Fi setting. GET / HTTP/1.1\r\n => This 18 bytes is real date that It’ll send to be google web server. This was not displayed in your PC monitor! 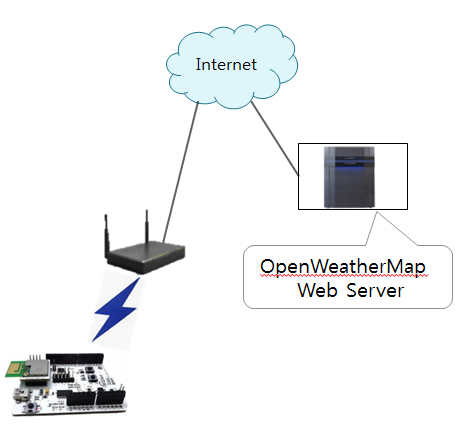 => OpenWeatherMap This 81 bytes is real data that it’ll send to the Weather Server. This was not displayed in your PC monitor!